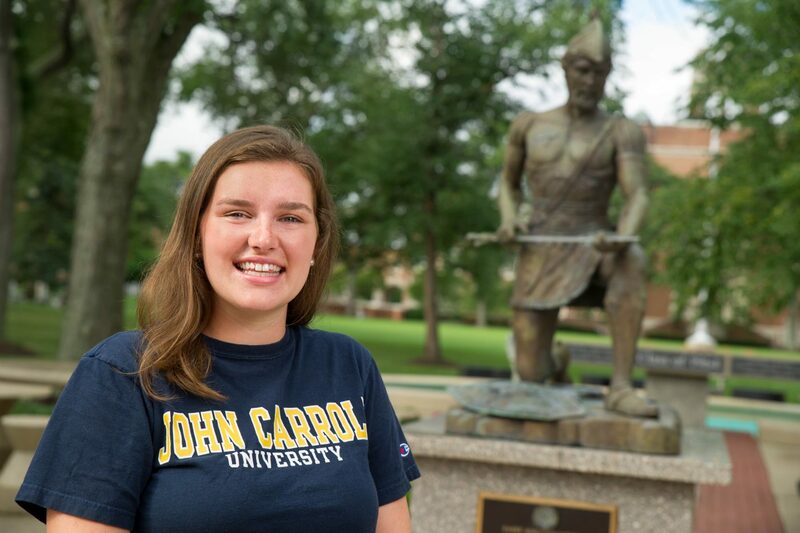 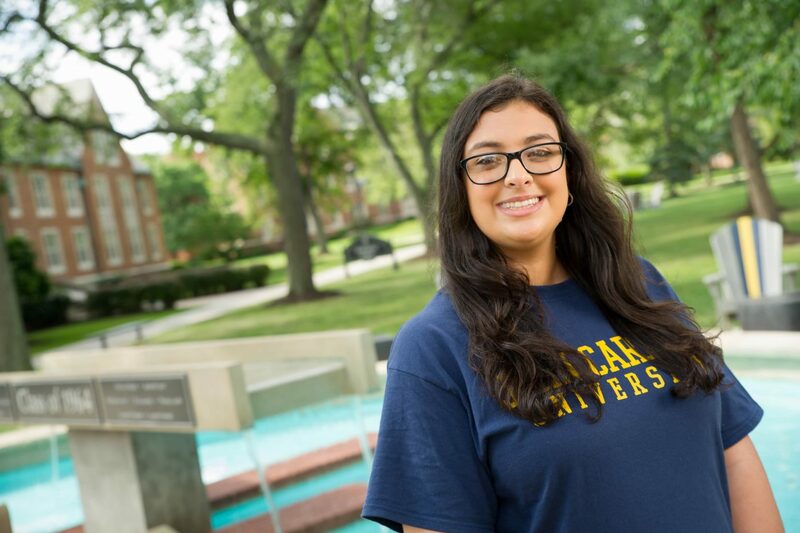 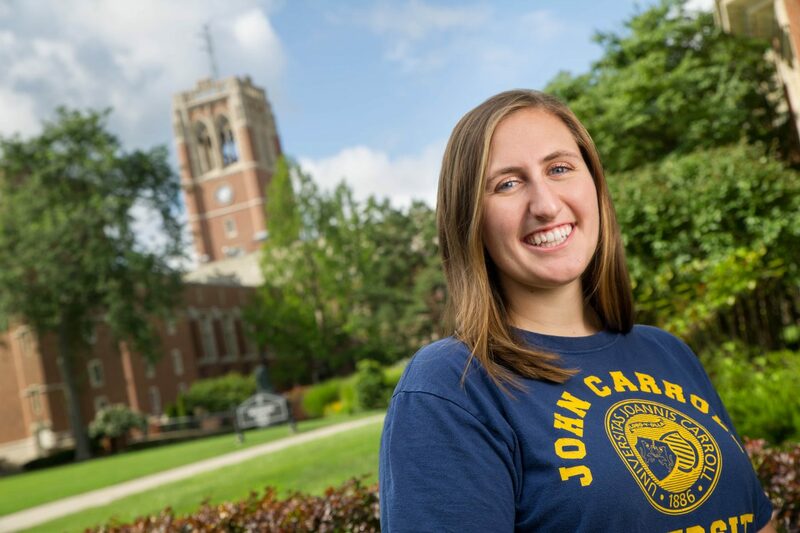 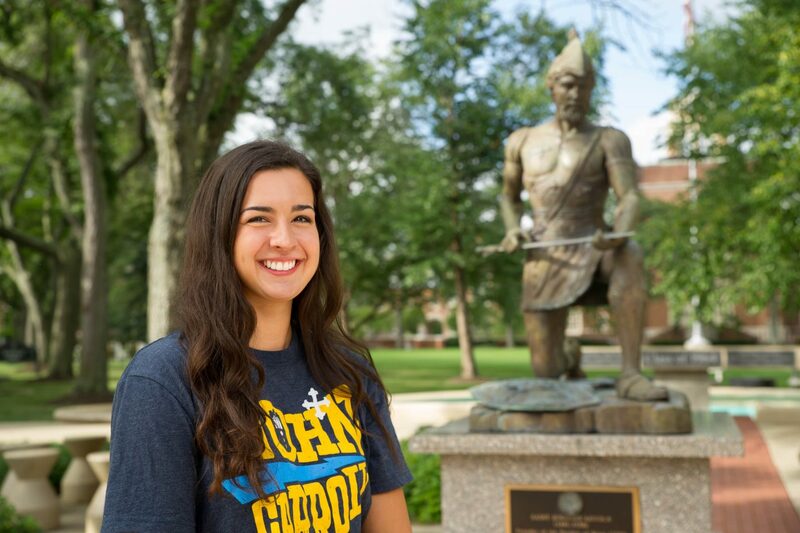 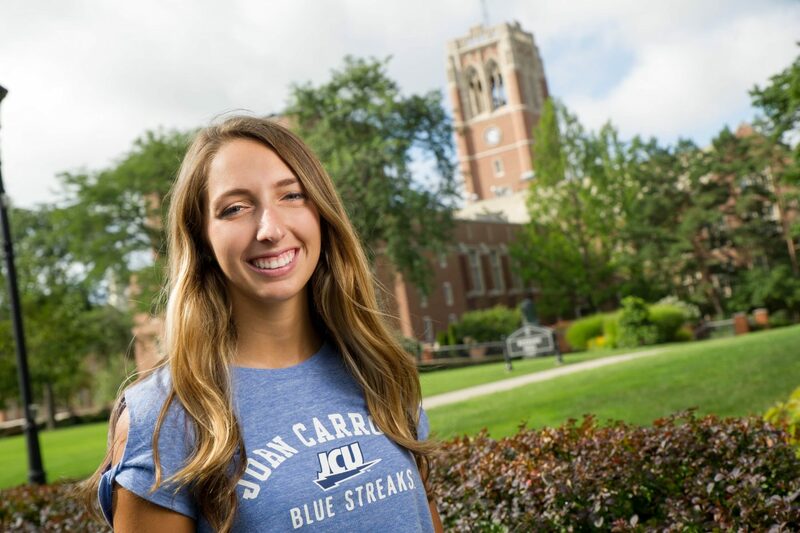 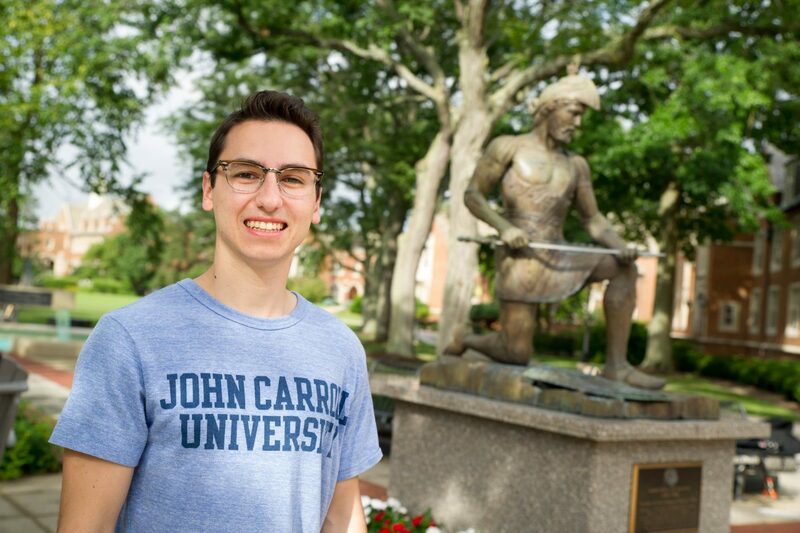 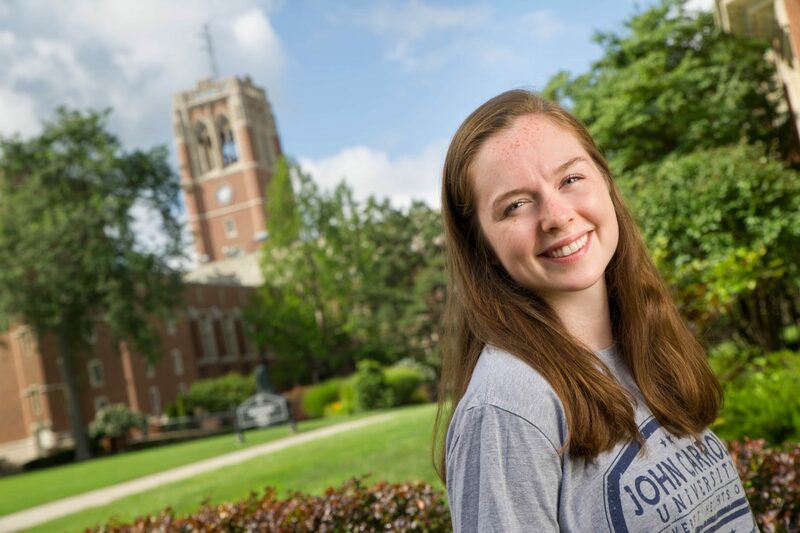 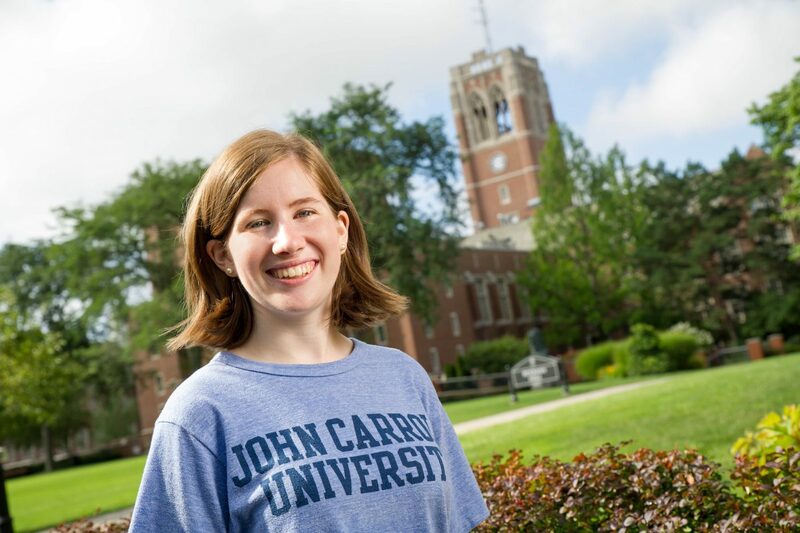 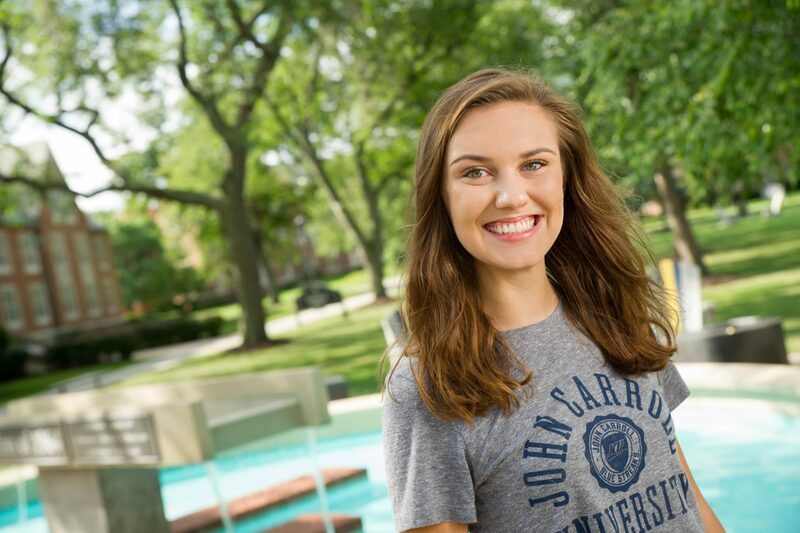 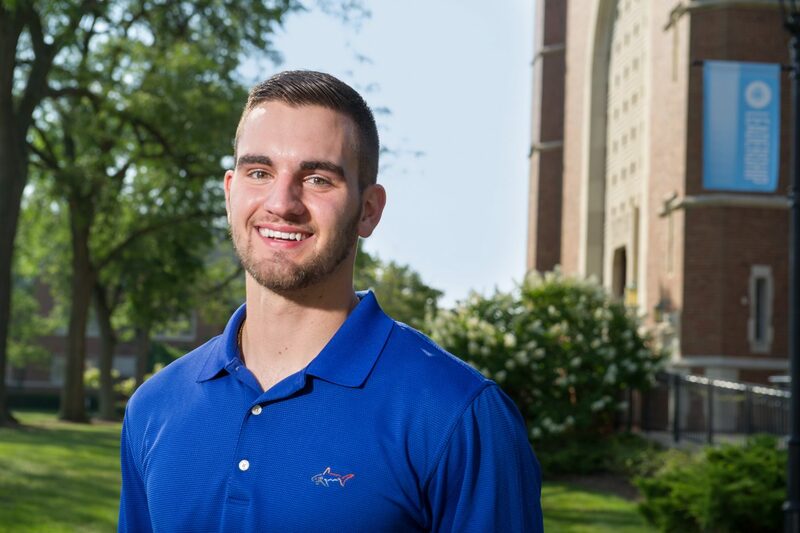 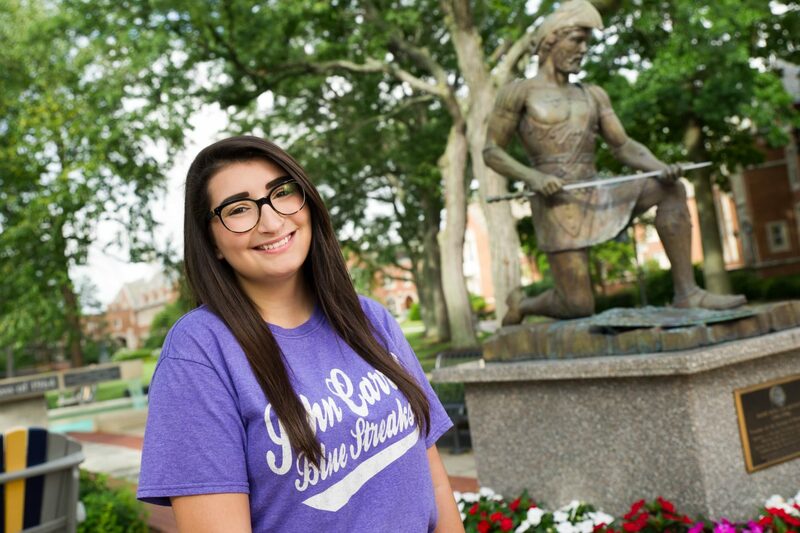 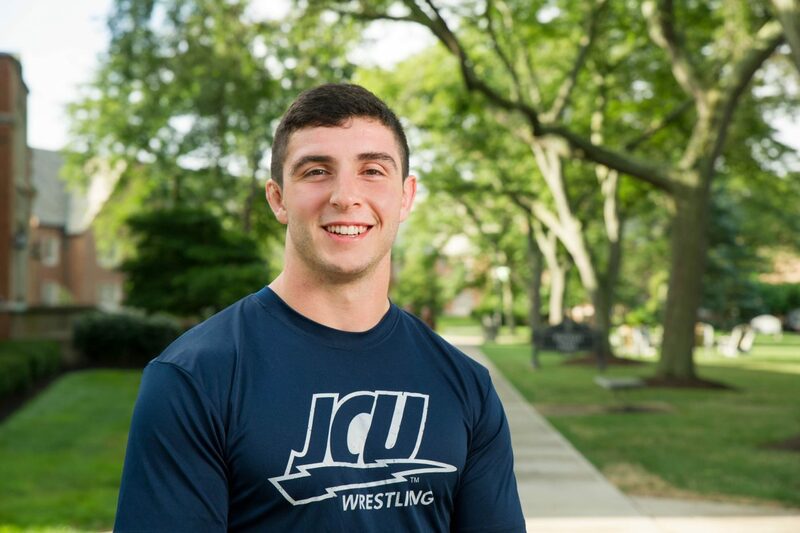 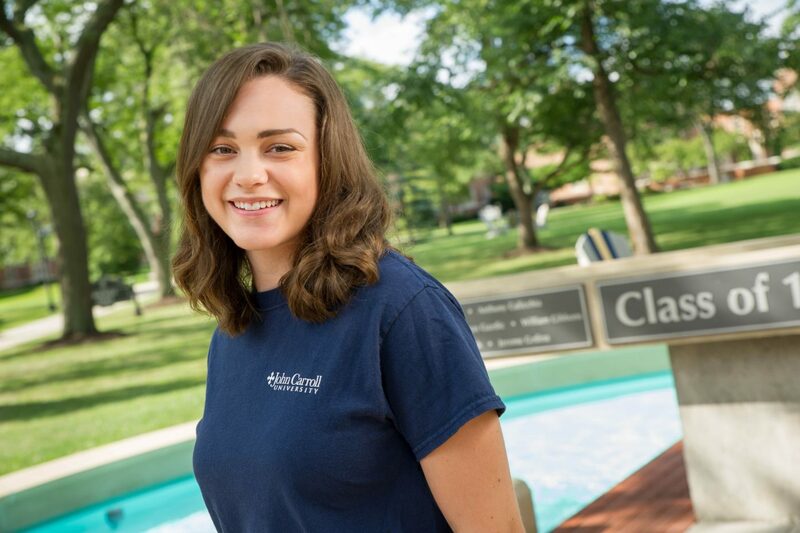 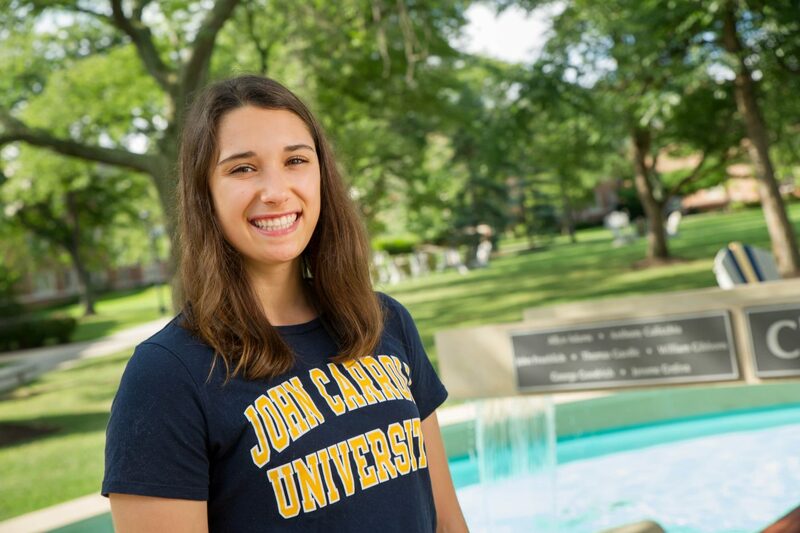 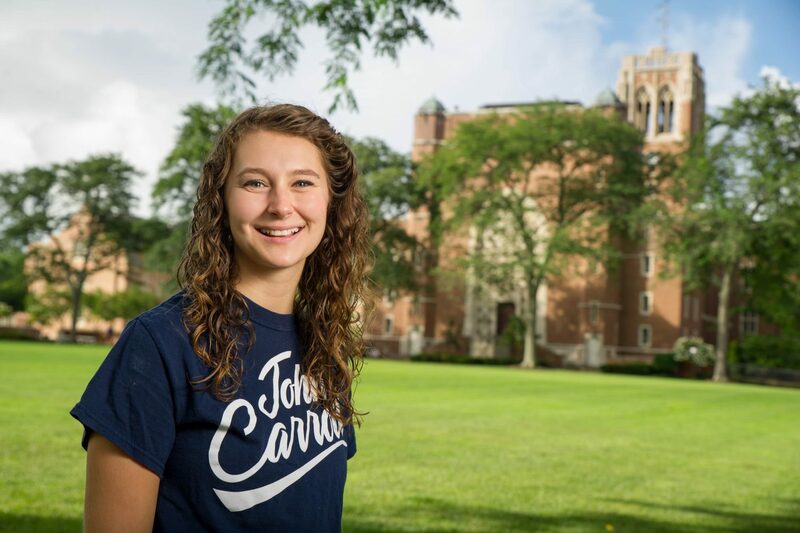 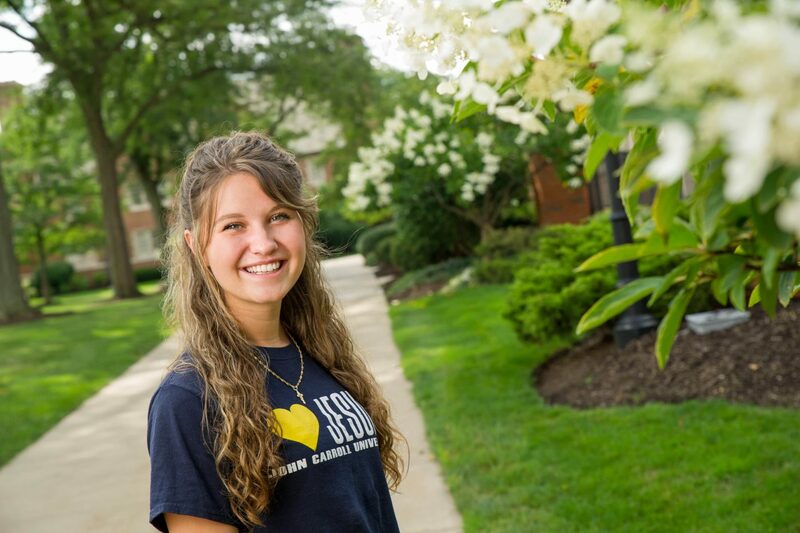 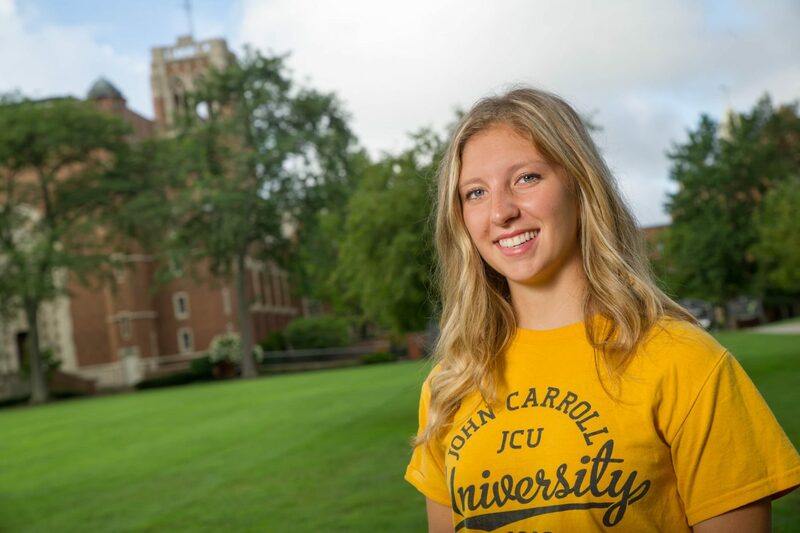 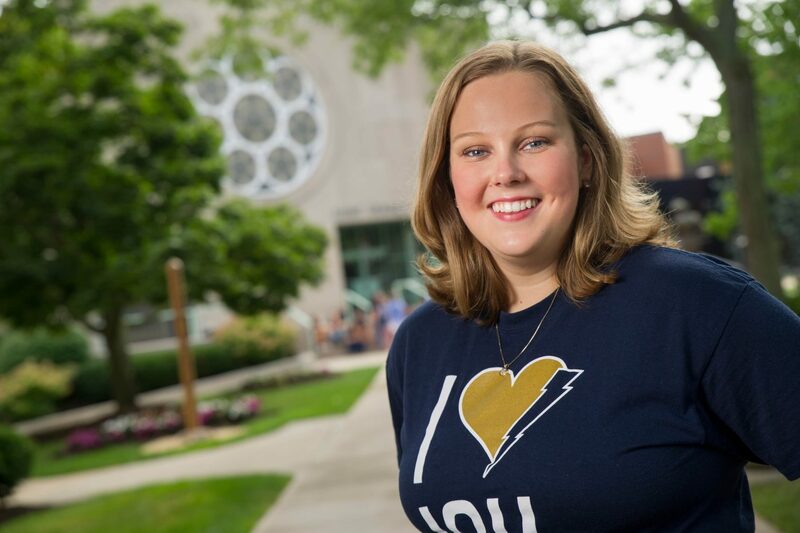 Tour guides at JCU are campus leaders, representatives, and ambassadors. 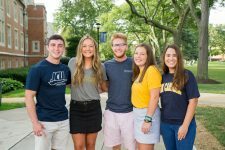 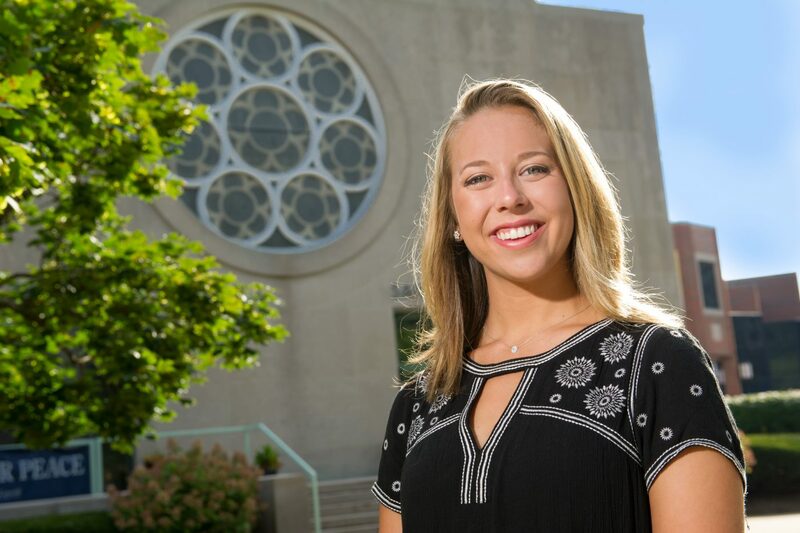 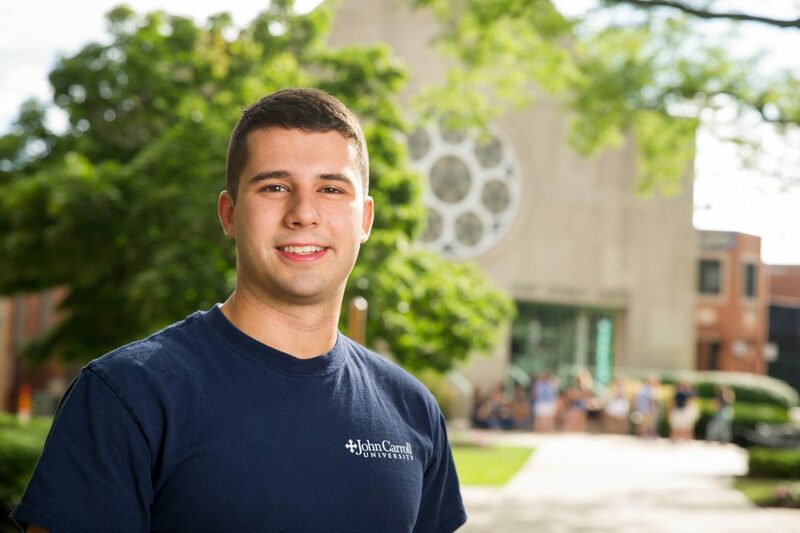 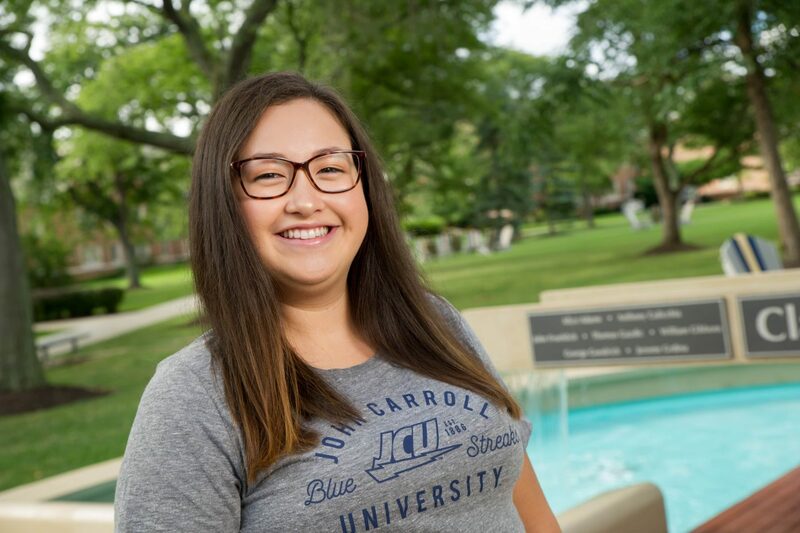 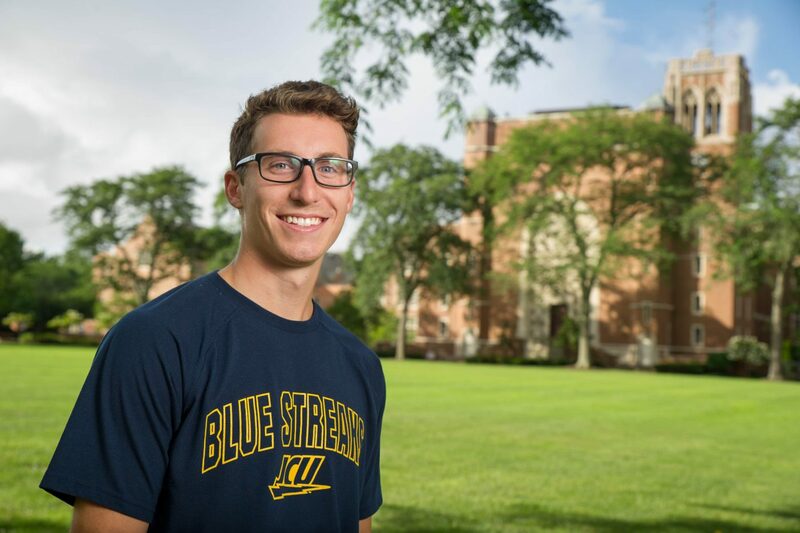 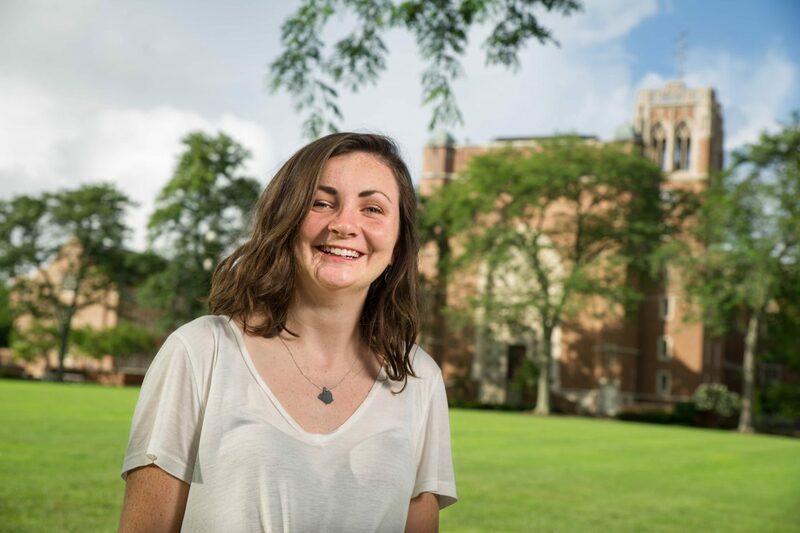 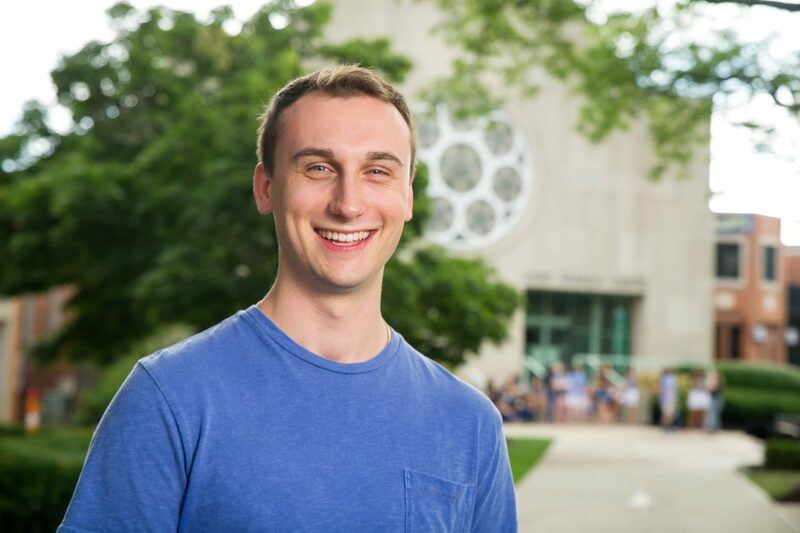 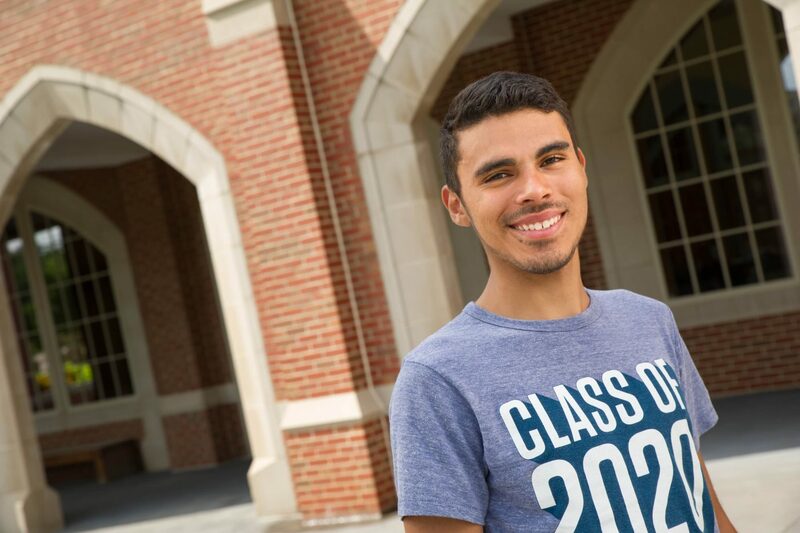 These students go through a highly selective process and are some of JCU’s most articulate, courteous, and involved students. 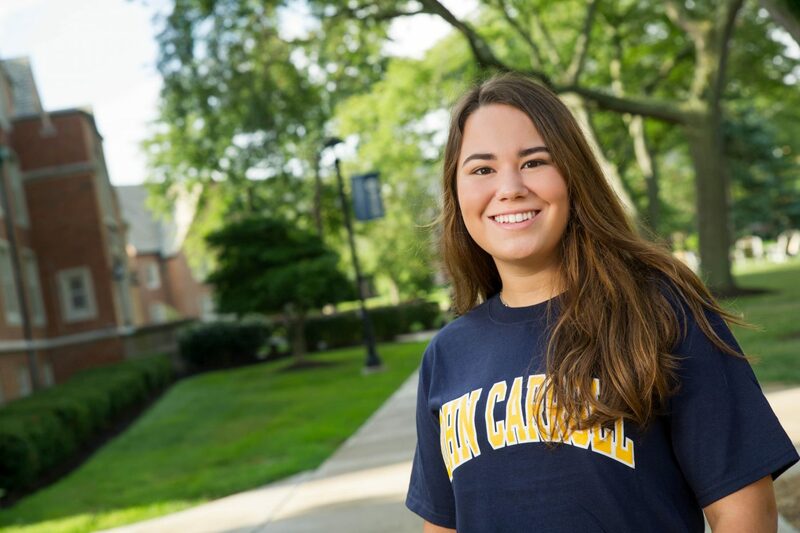 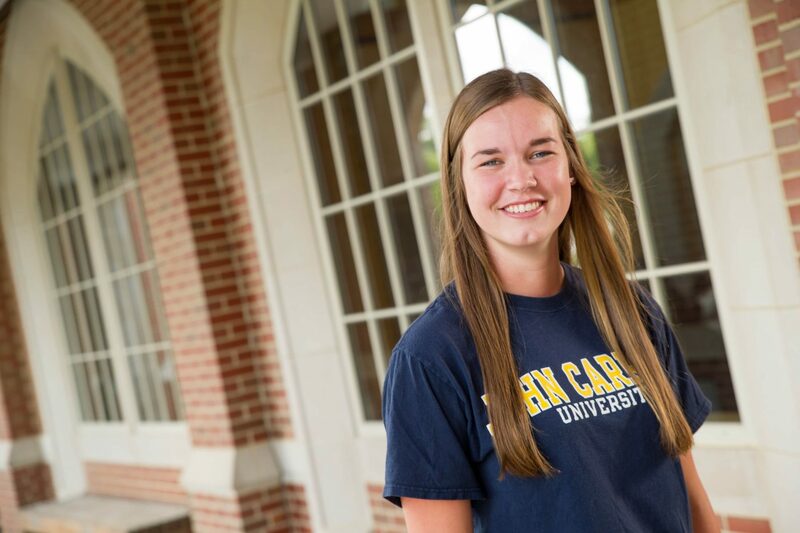 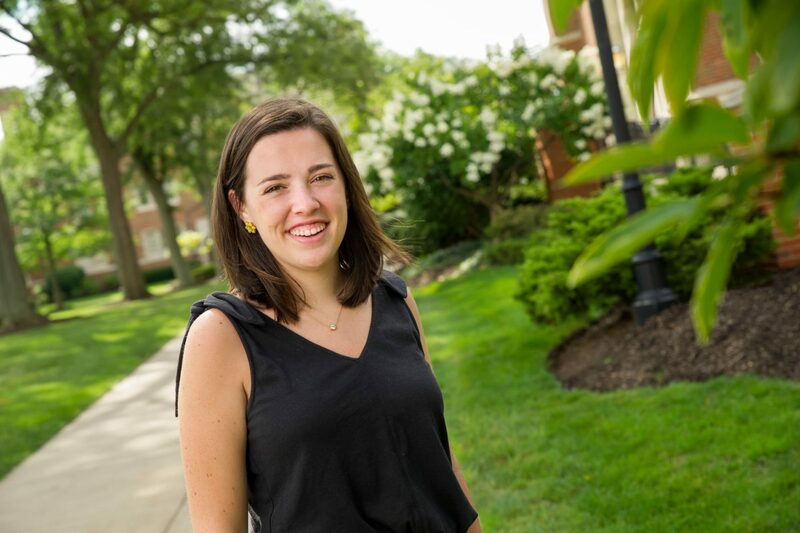 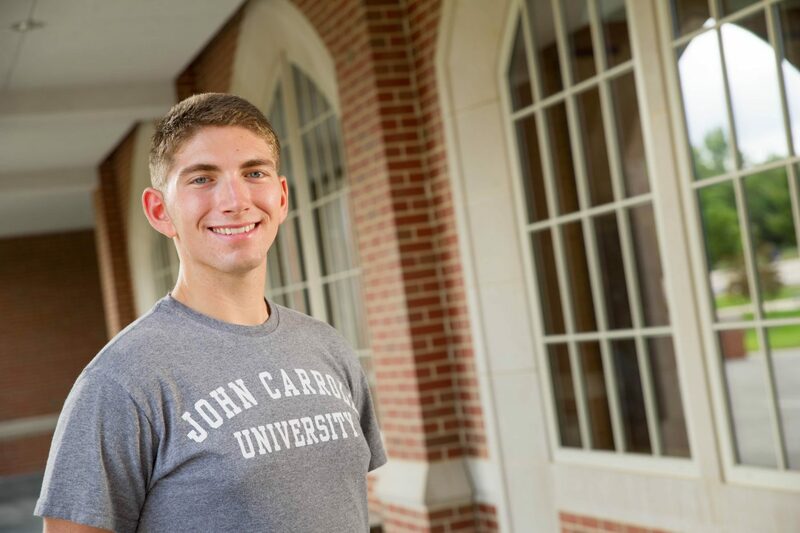 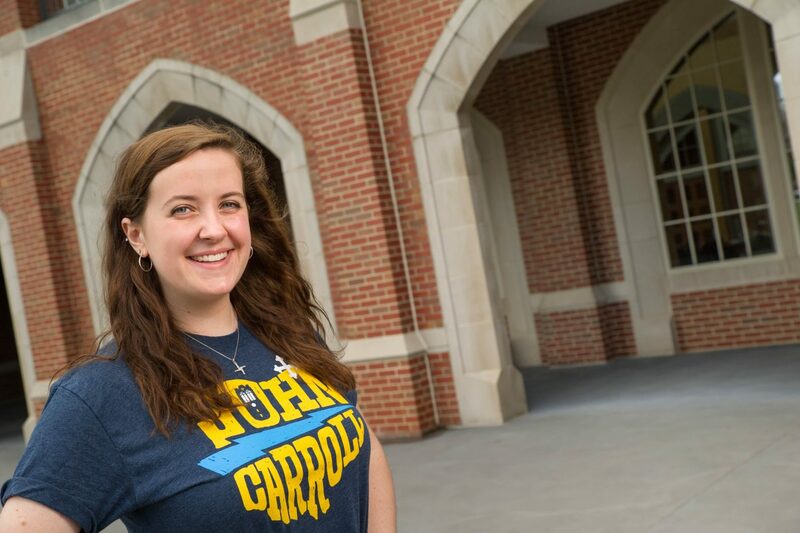 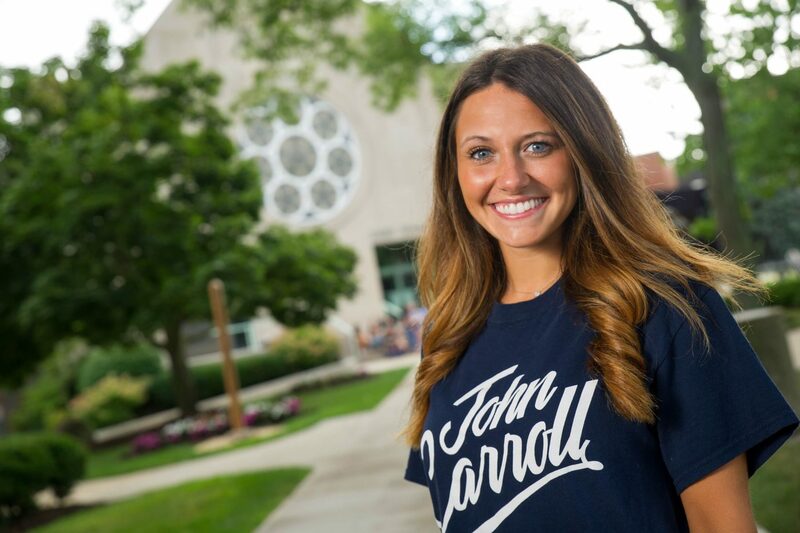 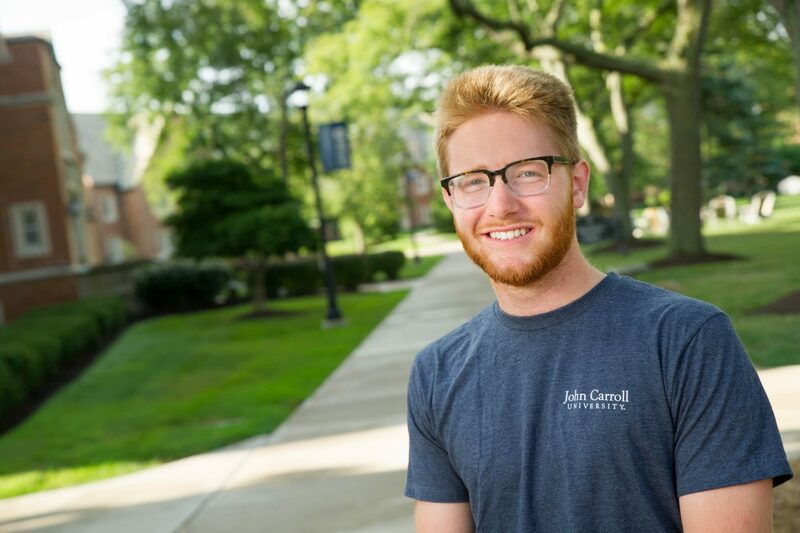 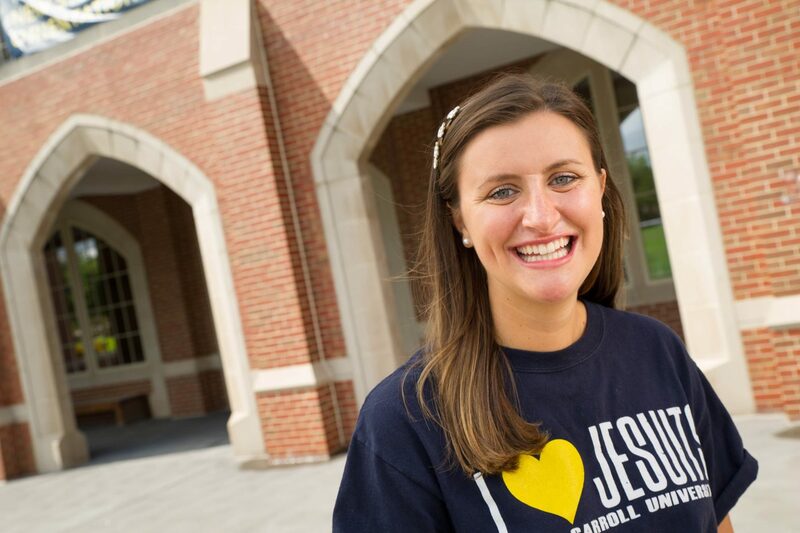 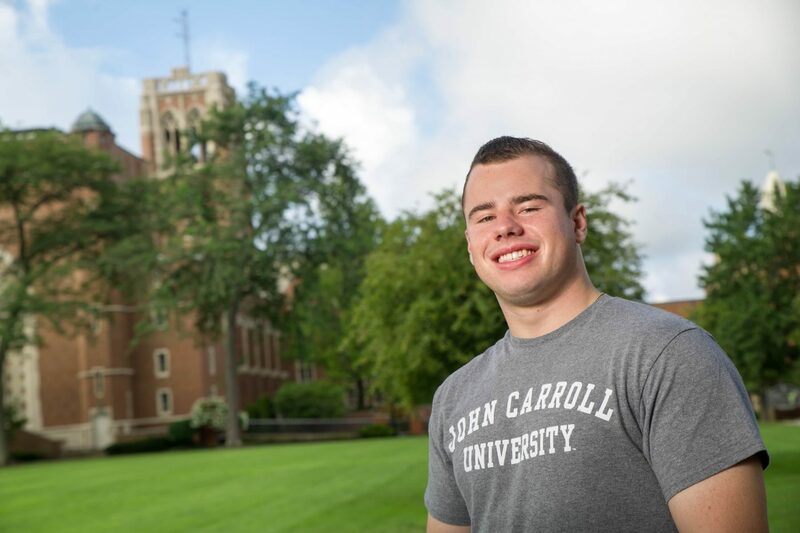 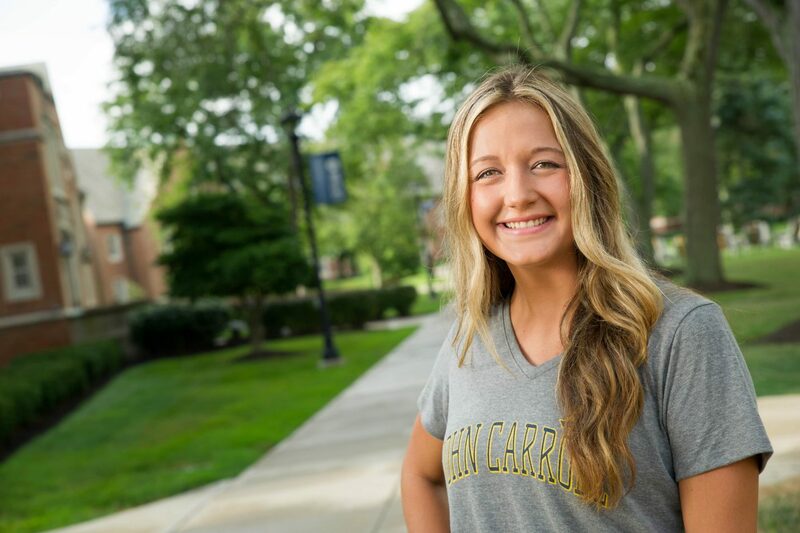 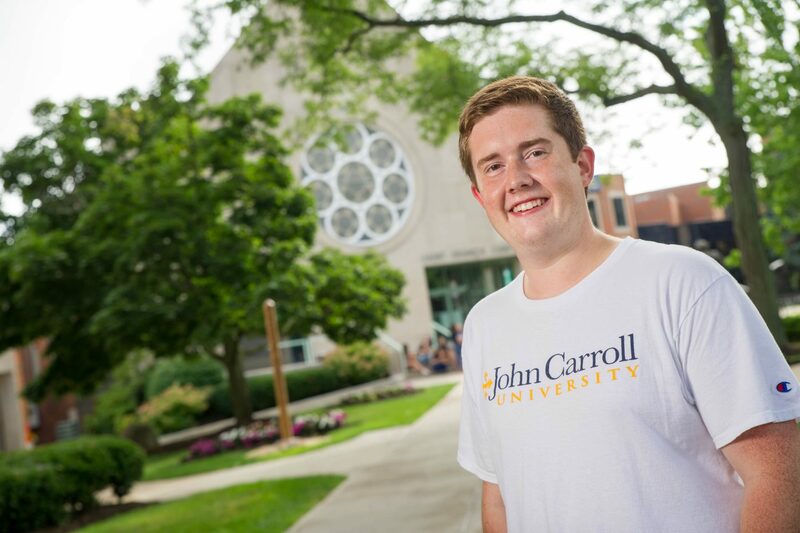 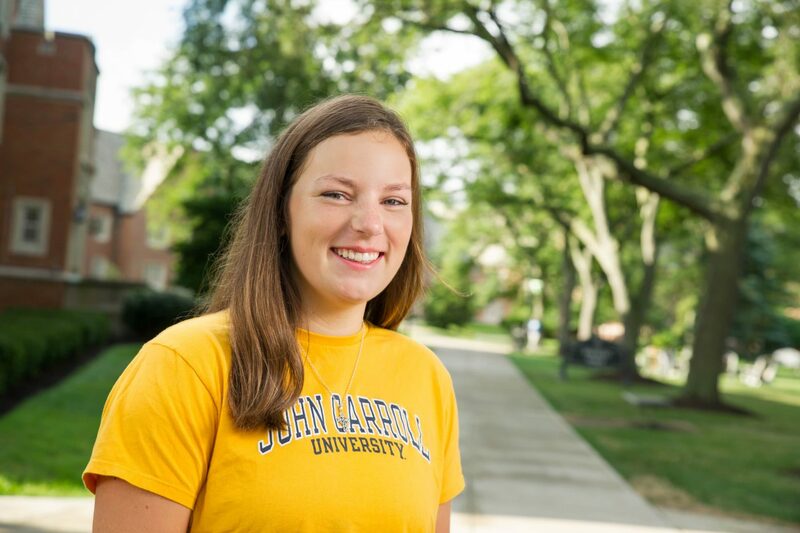 Our tour guides are passionate about John Carroll and look forward to meeting and interacting with you in person.